Description: The Paste Buddy Add-in for Excel allows you to create custom keyboard shortcuts for the paste special commands. It also include the Paste Visible feature to paste to a range with hidden rows/columns. 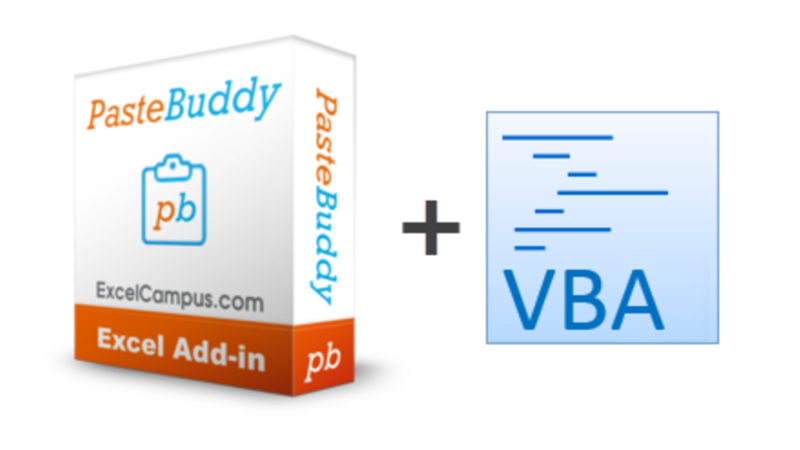 The Developer Edition allows you to view and modify the VBA code and userforms that make Paste Buddy run.